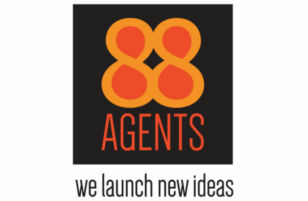 We are privileged to have been selected by 88Agents as their strategic technology partner. We will be developing web and mobile applications for this awesome company, as well as generating their marketing material and newsletters. 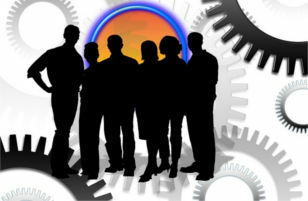 OSD prides itself on selecting the best people to join our dynamic team. We have a relaxed work environment that we find to encourage creativity and passion. We get the most out our staff by allowing them to be individuals who are masters of their own destiny. We strive to complete any work that we undertake on time and within budget. We use the best available technology and design methods to make sure that clients get a product that is state of the art and has a long service life. We quote for all work and make sure that this figure is what the client pays. Any extra requests are quoted for seperately. We make every effort to deal with clients in an open and honest manner to ensure healthy and long-lasting relationships. 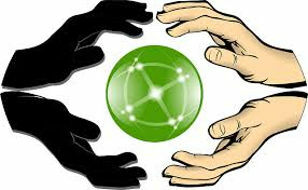 We study current trends and endeavour to provide clients with correct and up to date technology advice. This ensures that we provide cutting-edge solutions that better deal with requirements and future advances in software development practices.